A number of factors can cause your body to heat up. The temperature in your surroundings has a role to play, as the scorching sunrays in the summer season can increase your body heat. What many people do not know is that the food they eat can also change their body temperature. The spicy foods, caffeine, and alcohol are some of the most common culprits causing your body temperature to go up. Similarly, an illness or medications taken for that illness can increase heat inside your body. Luckily, you can also find foods to lower your body temperature and including that in your diet will help you stay healthy in the summer season. It is a good idea to include food in your diet with higher water content to keep your body hydrated and lower its overall temperature. Here are some nice suggestions. With up to 90% of water content, it helps keep you hydrated in the heat. 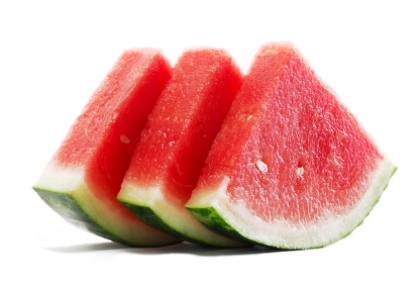 It also contains vitamin A and vitamin C with no fat and loads of lycopene, an antioxidant that prevents cardiovascular disease and cancer. You can make a heat-blasting salad by mixing cubes of watermelon with a drizzle of olive oil, crumbled feta, and balsamic vinegar. Add a few fresh basil leaves for an even better flavor. 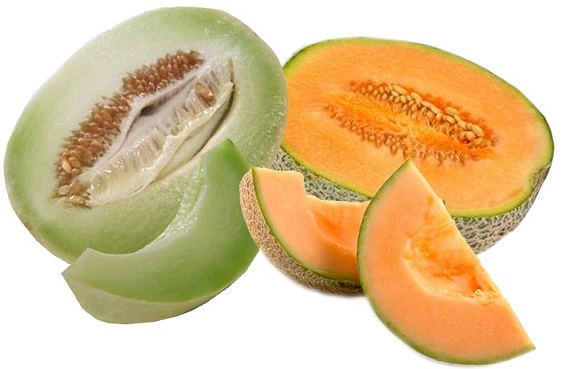 Both honeydew and cantaloupe are great choices not only because they have a large amount of water but also because they are high in potassium and low in calories. They are not great sources of carbs, fat, and protein, but that makes them a great addition to your weight loss diet. They are also good for people with hypertension, diabetes, and cardiovascular disorders. Simply puree honeydew melon or cantaloupe to make a perfect summer soup – garnish it with torn mint leaves and some crème fraiche. 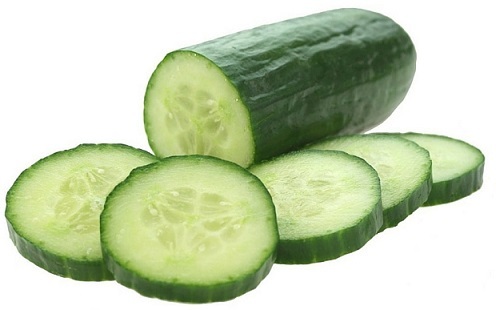 With its high water content, cucumber is something you should always have in your diet. Its fresh, crunchy taste makes it a great summer veggie. It is a diuretic and has medicinal properties as well. It helps eliminate toxins from your body and keep skin and tissues healthy. It also provides you with phosphorus, vitamin B, zinc, calcium, and other minerals. Simply use sliced cucumber as a burger or sandwich topper to lower body temperature. Radishes are one of the best foods that lower your body temperature because of their high water and vitamin C content. 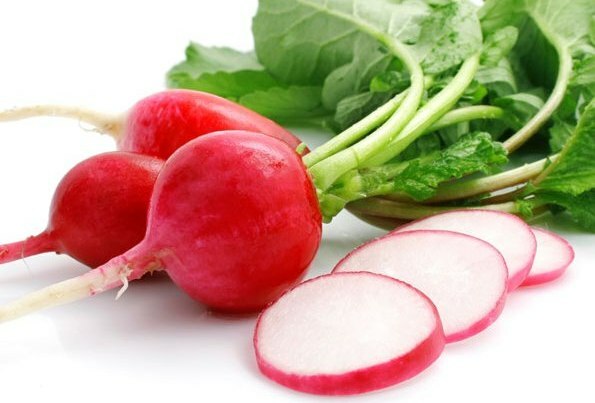 Due to vitamin C, radishes have anti-inflammatory and antioxidant properties as well. Being a great source of potassium, it helps lower your risk of stroke and kidney stones. Simply make thin slices and toss into a cold pasta or leafy green salad. 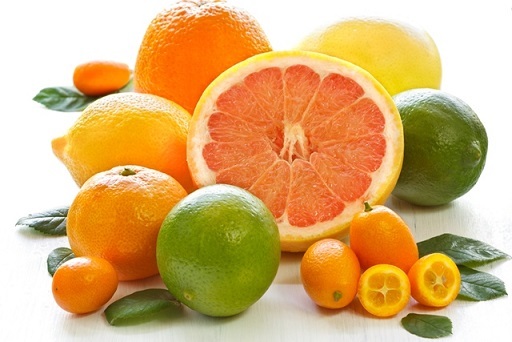 Grapefruit, oranges, limes, lemons, and other citrus fruits work great to lower your body temperature. They help keep your skin healthy and offer protection against many ailments mainly due to the presence of phytonutrients, such as anthocyanins, flavanones, vitamin C, and polyphenols. Citrus fruits also improve digestion and improve your body's ability to break down fatty food. Just have a glass of chilled lemon water in the morning to cleanse your system and lower your body temperature. If you have skin rashes and soreness, this could be due to excessive body heat. Simply include peaches in your diet to get potassium, vitamin B12, vitamin A, and other nutrients that help repair your skin and regulate body heat. 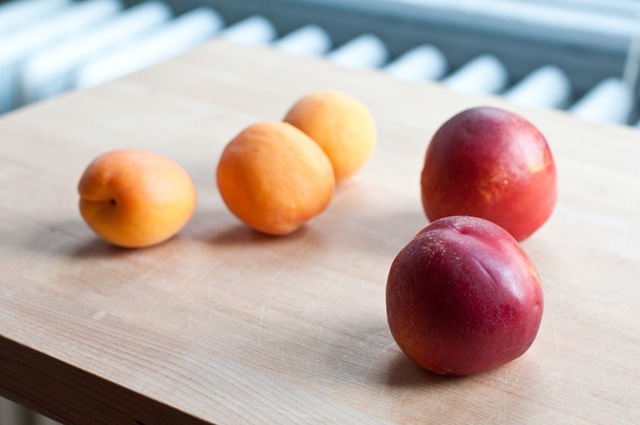 Apricots are also great foods that lower your body temperature. Make a glass of apricot juice with some honey added to it and drink it regularly to quench your thirst in the summer season. You can find many spices at home to lower your body temperature. Fenugreek seeds are just perfect in this regard. The best thing is that you can consume these seeds raw to enjoy amazing benefits. Alternatively, you can convert these seeds into powder form and have it with your meals to beat the summer heat. Fennel seeds can also help protect you from the summer heat. Take a handful of these seeds and soak them in water. Leave them overnight and strain water in the morning. Drink the water in the morning to reduce body heat. Many foods offer the same puckering sensation that you experience after tasting red wines. 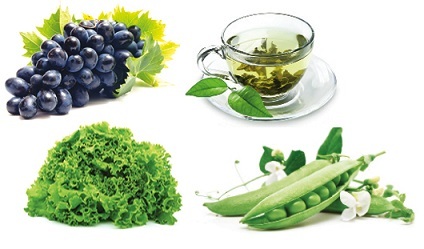 These are called astringent foods and some of the best options are beans, lentils, grapes, and bananas. These foods contain tannin, an astringent molecule that helps improve your body's ability to absorb water. By consuming these foods, you can increase the water content in your cells that in turn will help keep your body cooler. These vegetables are just loaded with important vitamins and nutrients. 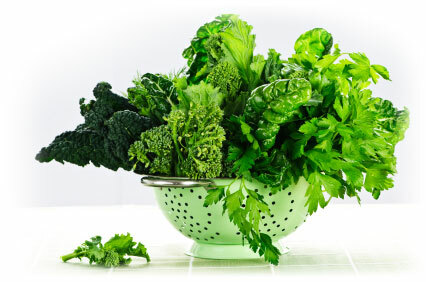 Most of these vegetables are rich sources of calcium that plays a role in lowering your body temperature. In fact, calcium works more as a thermo-regulator and helps regulate your internal body temperature. Whole grains have to be on the list of foods that lower your body temperature mainly because they are packed with magnesium. You need magnesium to help relax your muscles and nerve cells. It also improves calcium absorption in the body, which in turn helps maintain a healthy body temperature. 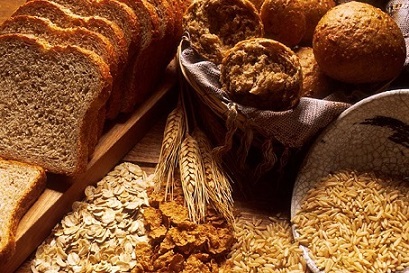 You can always opt for 100% whole wheat or try other whole grain sources such as spelt, rye, and quinoa.